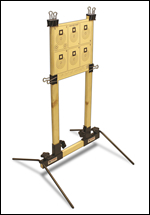 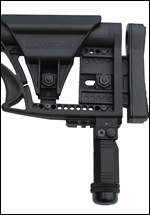 The P3 Compact Shooting Rest was designed for shooters with limited bench space. 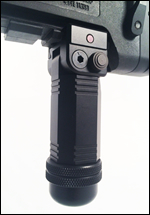 It is great for pistols and rifles with pistol grips. 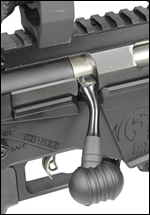 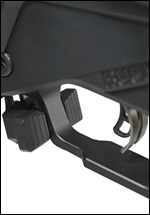 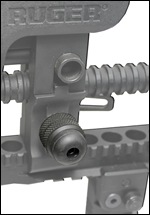 Click on the following to see the P3 Compact Shooting Rest in action.